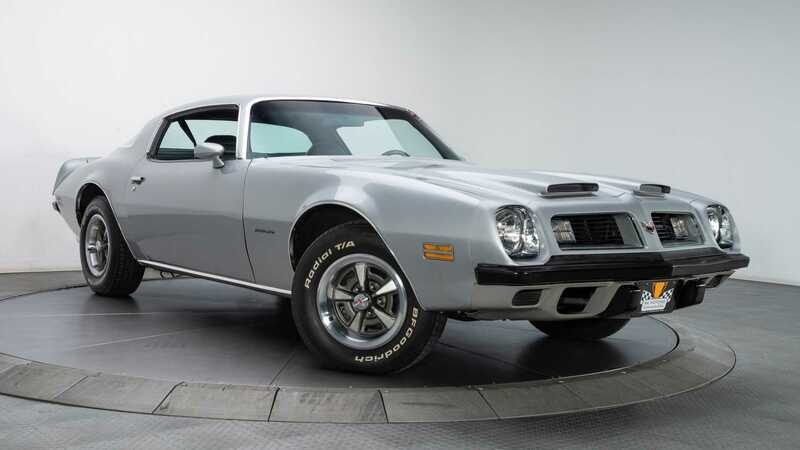 Every collection has to start somewhere, and with the values of classic cars often on an upward trend, now might be the time to begin your own automotive portfolio. 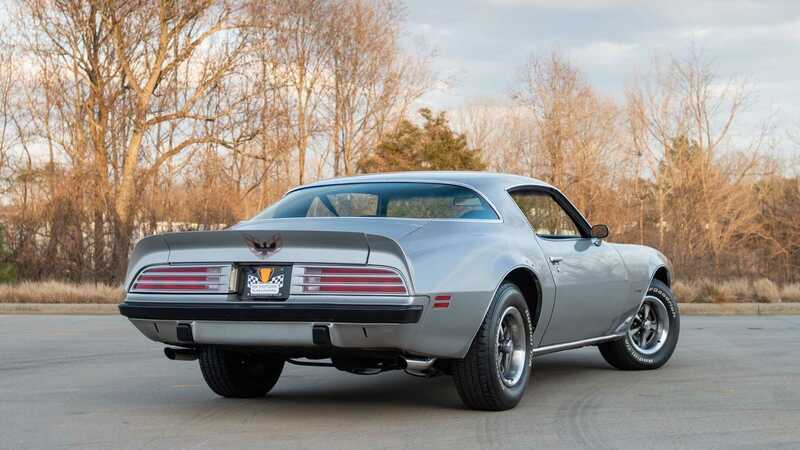 This highly original 1975 Pontiac Firebird Formula is said to be ‘an excellent way to begin your journey into the collector car or muscle car lifestyle’. 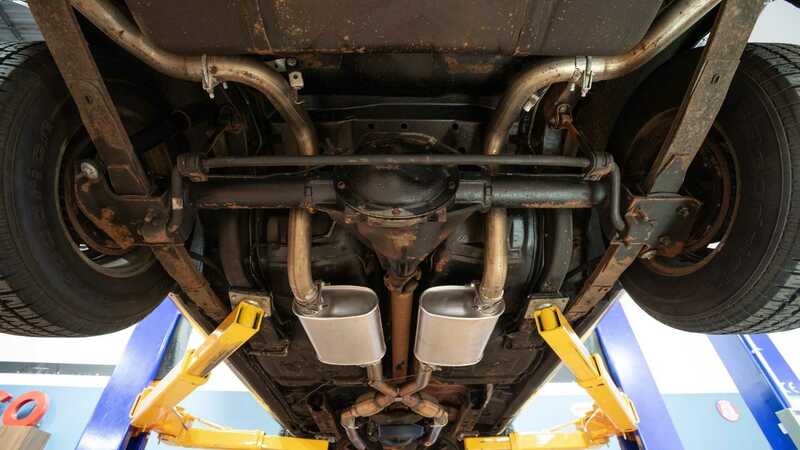 Listed in our classifieds by RK Motors, the car really does appear factory fresh, a true testament to its previous custodians and their preservation of this classic. 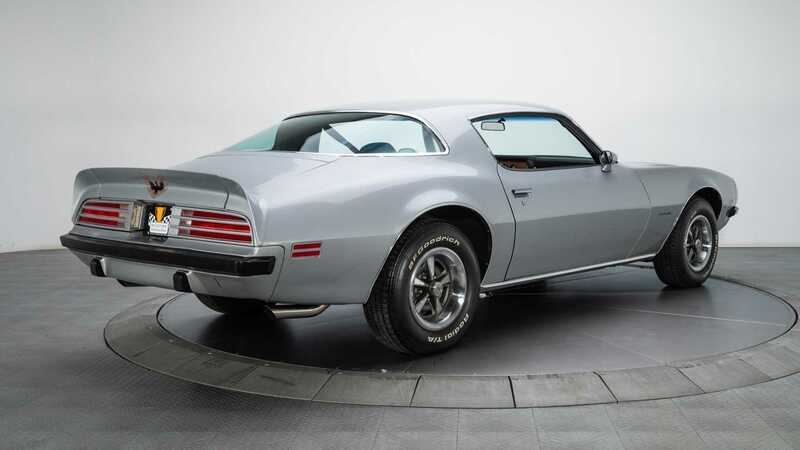 Unblemished and squeaky clean, this Firebird still possess its original paintwork with minor professional refreshes done when necessary. It’s wearing a factory correct shade of understated Sterling Silver. 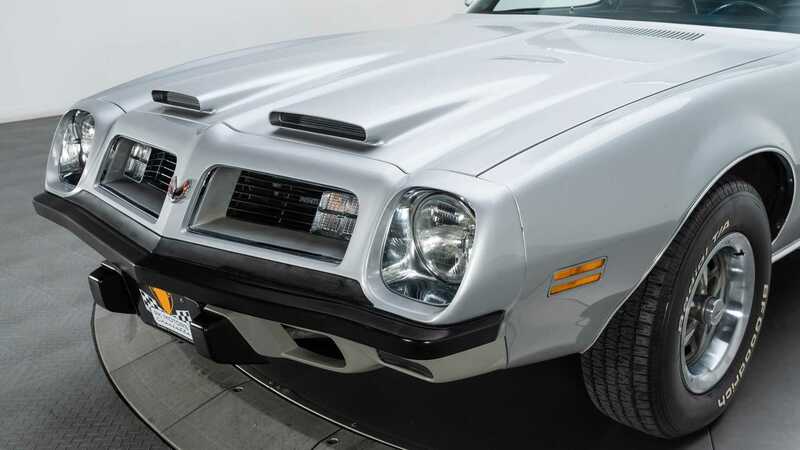 The Firebird Formula model added some extra visual spice to the base muscle car with the addition of aggressive bonnet intakes and Rally II wheels. 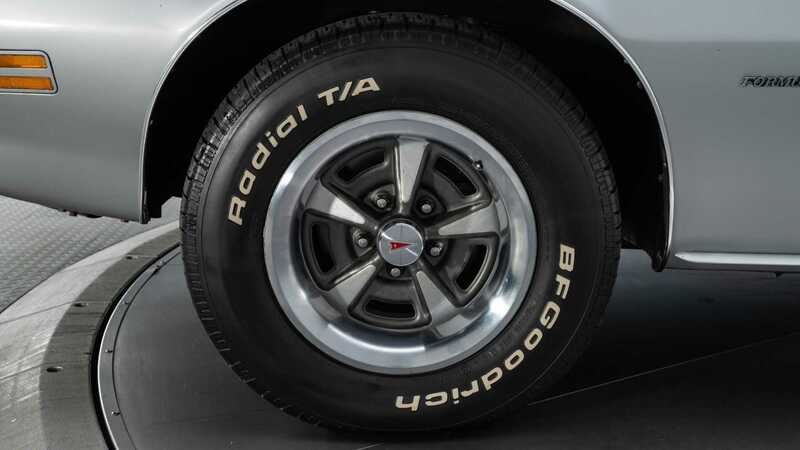 225/70R15 BF Goodrich Radial T/A tires complete the old-school muscle look. 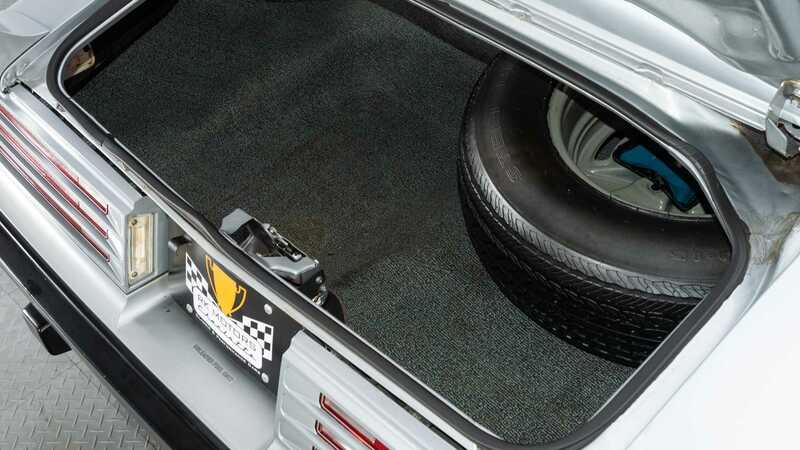 Open the door and step back in time as you discover a 100% original cabin complete with wood trim and bucket seats that look like they’ve never been used. 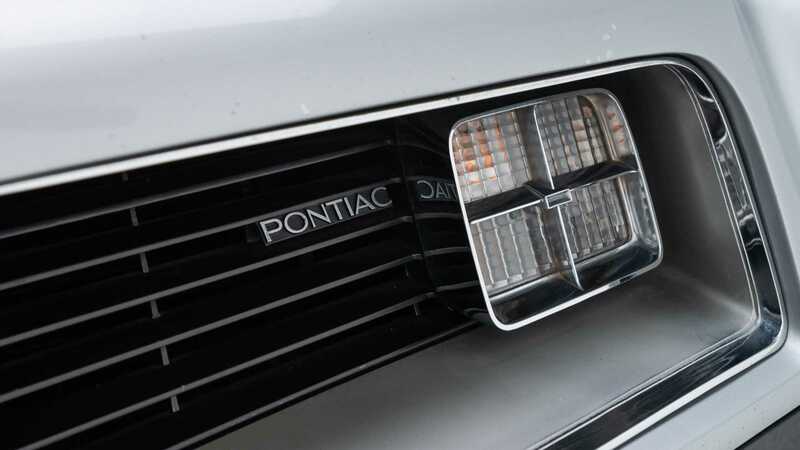 From new this car was optioned with a Delco AM/FM radio and desirable Rally Gauges. 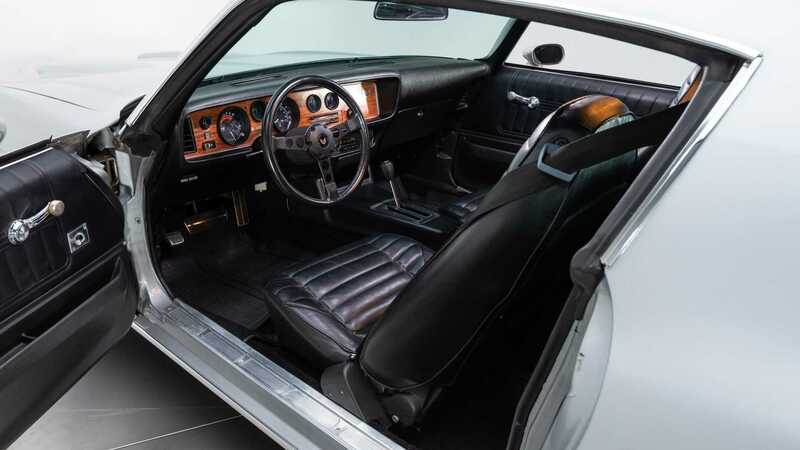 The black interior also hosts a drilled three-spoke sports wheel that was unique to Formula models of the period. 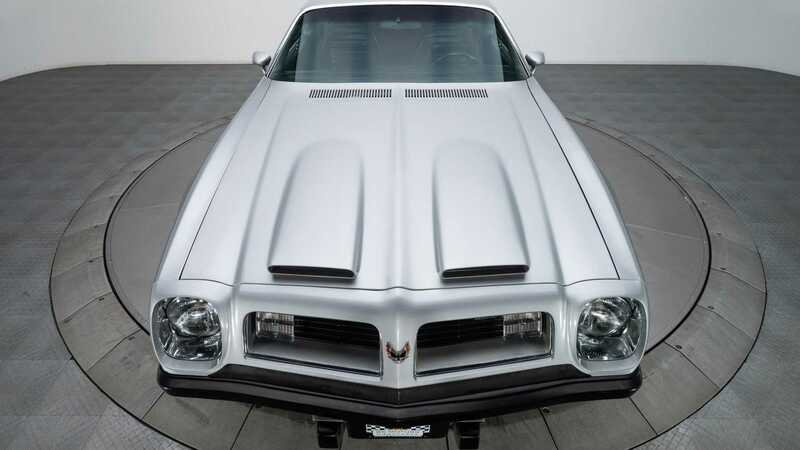 Its seemingly factory fresh condition is mighty impressive, something that will peak the interest of existing Pontiac aficionados. Something that has contributed to its preservation is the low 21,218 miles the odometer currently reads. 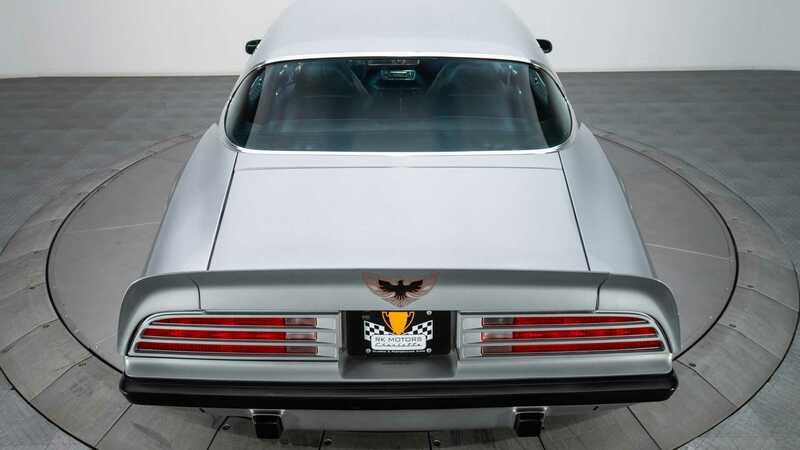 Power is sourced from a potent 350 cubic-inch V8 engine that is coupled with an original Turbo-Hydramatic 350 3-speed automatic transmission, and a 10-bolt axle. 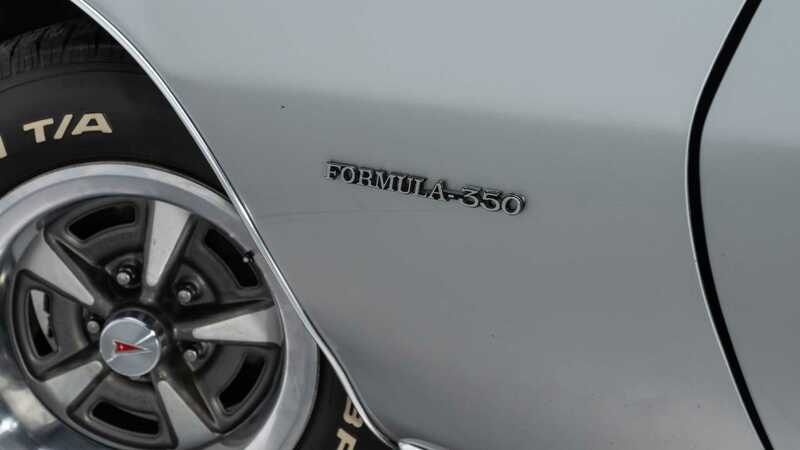 This pony car has the power to back up its fierce appearance. 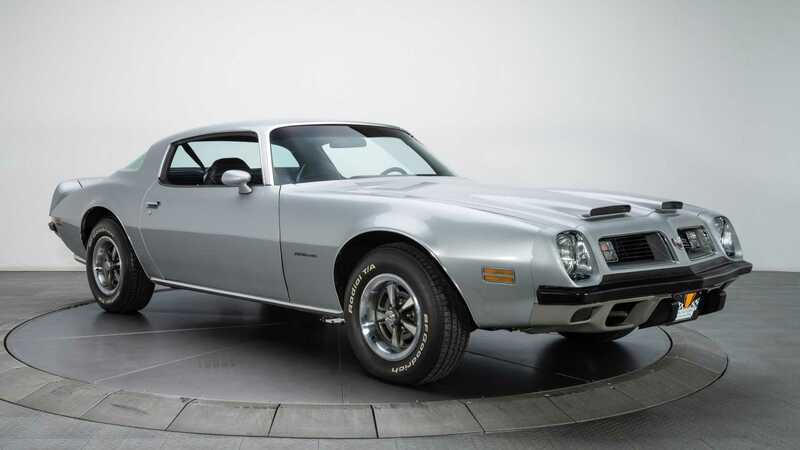 The Formula model was introduced on the second generation Firebird in 1970 and remained a staple of the range until 2002. 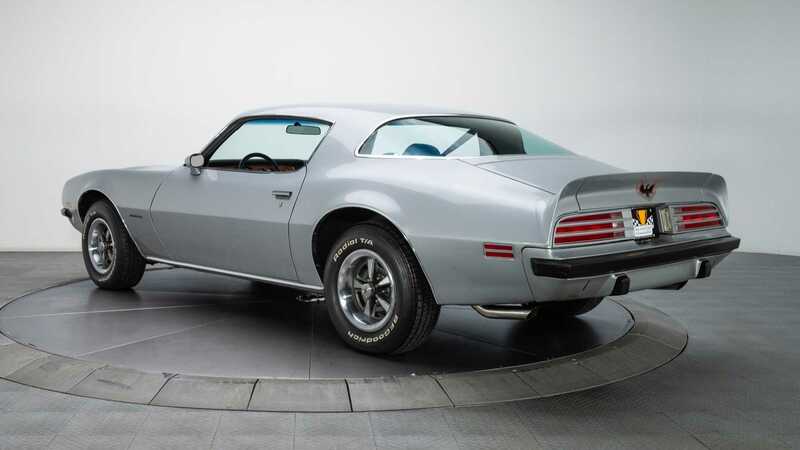 Sitting just below the iconic Trans Am, it served as a more affordable and approachable performance model when new. 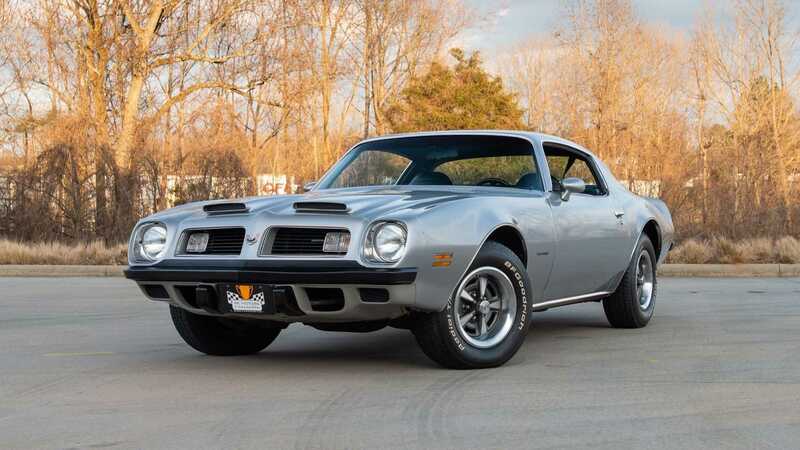 This highly original classic has an asking price of $26,900 which we think is a great figure, especially considering its low mileage and condition. 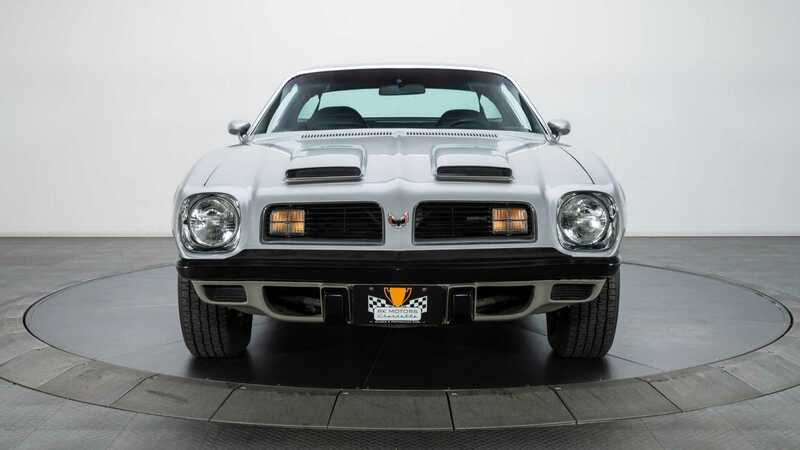 Could this be the beginning of your American muscle collection?